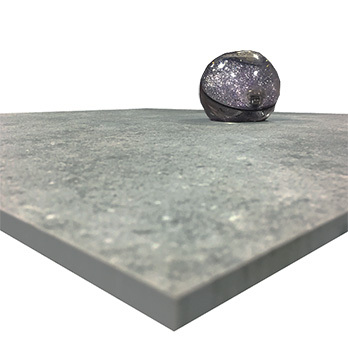 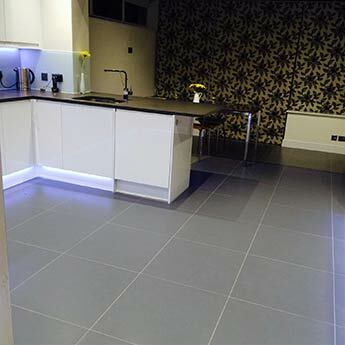 Not only are Concrete Light/Medium Grey Matt Porcelain Tiles an excellent choice for bathroom and kitchen designs but they are also well suited to various other areas throughout the home. 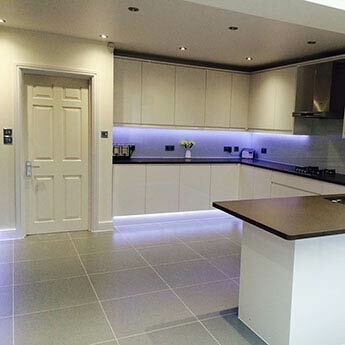 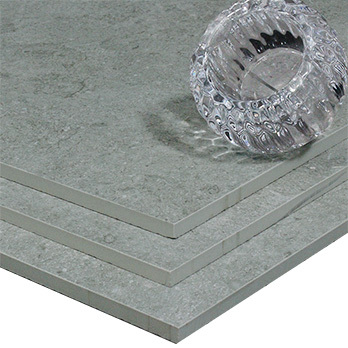 In conservatories these porcelain tiles provide a unique look and high level of slip resistance. 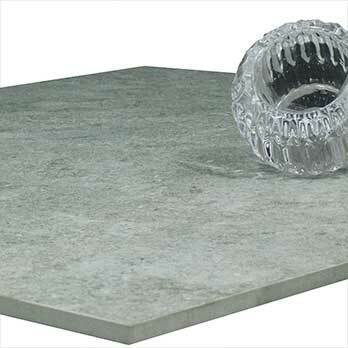 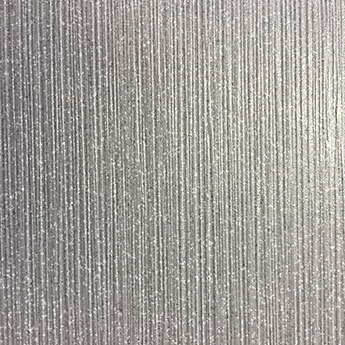 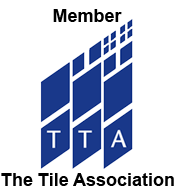 Not only are porcelain tiles acquired for home designs but are also a popular option for commercial decors. 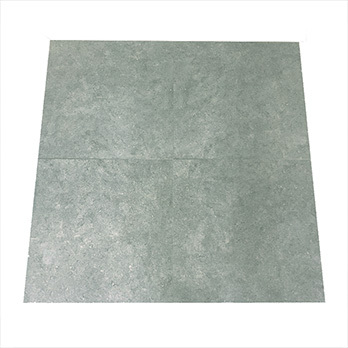 These durable porcelain tiles are extremely suitable for high traffic areas including the expansive areas of airports and shopping centres. 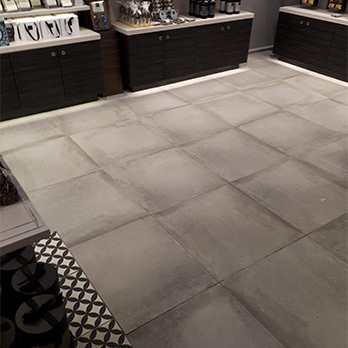 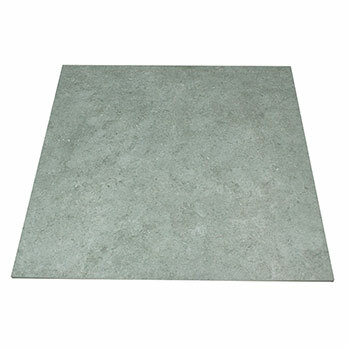 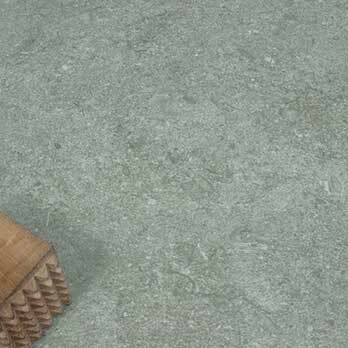 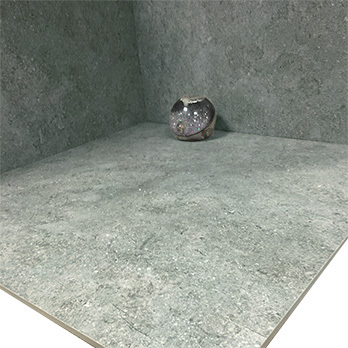 With a light/medium grey colour and distinctive concrete pattern these wall and floor tiles are a versatile option for interior designs. 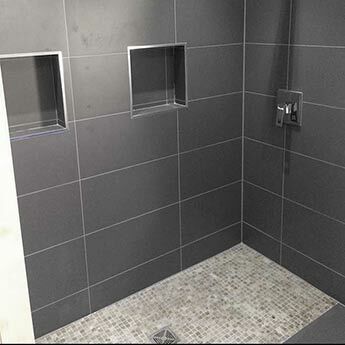 The neutrality of grey ensures it can be complemented by a range of colours and features.